In this day and age, there are many upsides to purchasing used cars in Prince George. Now more than ever, the market for these vehicles is becoming larger and busier, offering plenty of options for anyone looking to get their hands on a car that won't break the bank. If you are looking for a used car, keep the following in mind. You will be saving money through the initial purchase due to lowered used car costs. You will also be saving money in terms of insurance since many can tag a higher price to new cars. 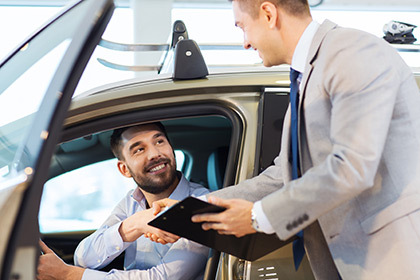 In both the long and short term, used cars will cost you much less, and the market itself is fast and dependable, making a used car the perfect choice for anyone looking into the auto market.